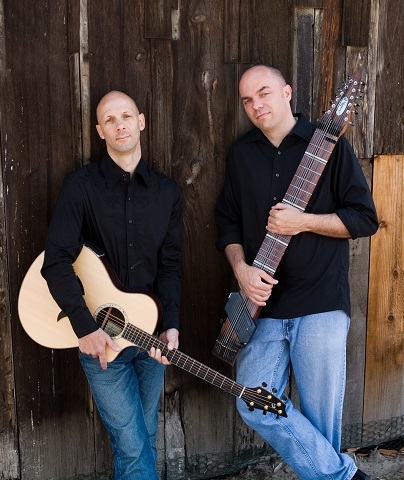 Bert Lams and Tom Griesgraber will be performing live at the home of Brad Owen in Santa Clara CA on May 27th. Doors open at 5 PM, show starts around 7 PM until 9 PM. Small after-show party will follow.